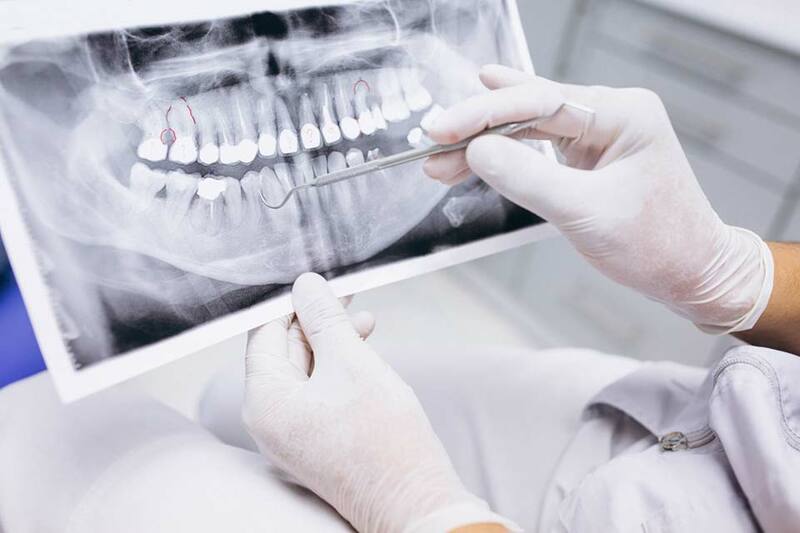 If your dentist determined you have a temporomadibular disorder which is often referred to as TMD, here is what you need to know. The “T” in TMD stands for the temple, “M” for the mandible or jaw and “D” for a disorder within this complex. This disorder is usually due to an overuse of this system. We use this system for many activities (talking, eating, yawning, and laughing) and when we are not engaged in these, we need to allow our jaw muscles and joints to relax. Many people have developed habits that do not permit their muscles or joints to relax a sufficient amount of time. The following will help instruct you on how to relax your jaw muscles and joints to reduce the TMD pain you are having. 1. Apply moist heat, ice or a combination of heat and ice to the painful areas, most people prefer heat but if that increases your pain, use the combination or just the ice. Use moist heat for 20 minutes two or four times each day. Moist heat can be obtained by wetting a towel with very warm water. It can be kept warm by wrapping it around a hotwater bottle or placing a piece of plastic wrap and heating pad over it. It can be re warmed in a microwave oven or under the very warm water. Use the combination of heat and ice two to four times each day. Apply moist heat forapproximately 5 minutes (shorter if it aggravates your pain) then apply an ice cube wrapped in a thin washcloth. Repeat this sequence two or three times. Apply ice wrapped in a thin washcloth to the painful area until you first feel some numbness then remove it (usually takes about 10 minutes). 2. Eat soft foods like casseroles, canned fruit, soups, eggs and yogurt. Don’t chew gum or eat hard (raw carrots) or chewy foods (caramels, steak, bagels). Cut other food into small pieces; evenly divide the food on both sides of your mouth and chew on both sides. 3. Rest your jaw muscles by keeping your teeth apart and practicing good posture. tongue lightly behind your upper front teeth, having your jaw in a comfortable position with your teeth apart and relaxing your jaw muscles. Good head, neck and back posture help you to have good jaw posture. Try to hold yourhead up straight and use a small pillow or rolled towel to support your lower back. Avoid habits as resting your jaw on your hand or cradling the telephone against your shoulder. 4. Avoid caffeine, because it stimulates your muscles to contract and hold more tension in them. 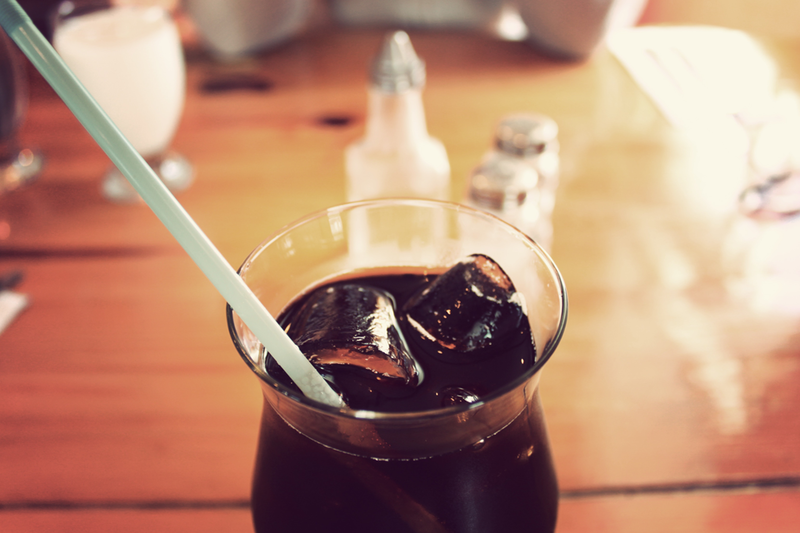 Caffeine or caffeine-like drugs are in coffee, tea, most sodas, and chocolate. Decaffeinated coffee also has some caffeine, while Sanka has none. 5. Avoid habits that strain your jaw muscles and joints, such as clenching, grinding or resting your teeth together; biting your cheeks, lips, or objects you put in your mouth; pushing your tongue against your teeth or holding your jaw in an uncomfortable or tense position. 6. Avoid sleeping habits that strain your jaw muscles or joints, by not sleeping on your stomach and if you sleep on your side, keeping your neck and jaw aligned. 7. Restrain from opening your mouth wide, such as yawning, yelling or prolonged dental procedures. 8. Use ant-inflammatory and pain reducing medications such as Aleve, ibuprofen, Motrin, Tylenol, aspirin and Percogesic to reduce joint and muscle pain. Avoid those with caffeine, i.e. Anacin, Excedrin or Vanquish. There is no “cure” for TMD and you may need to follow these instructions for the rest of your life. 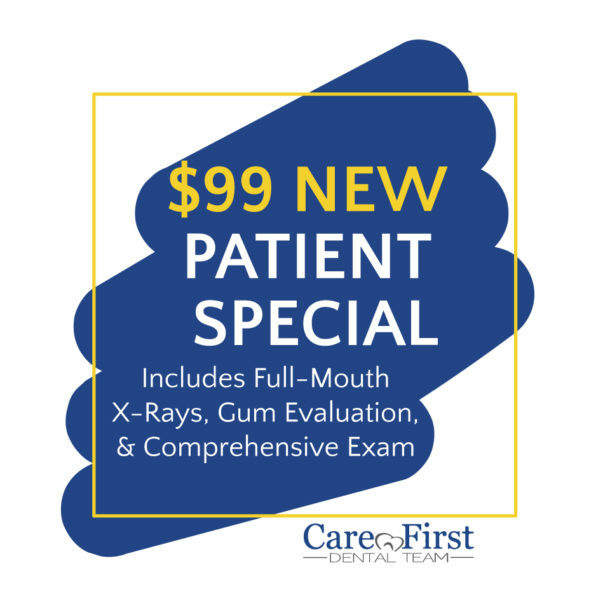 Your dentist may suggest other therapies in addition to these instructions. No single therapy has been shown to be totally effective for TMD and a percentage of patients receiving TMD therapies report no symptom improvement (i.e., 10-20% of patients receiving occlusal splints report no improvement). Based on your symptoms and identified contributing factors, an individualized treatment approach will be recommended and it may be revised as your system response is observed.